Alagappa University UG results 2018: The Arts and Science undergraduate results of the Alagappa University in Karaikudi has announced on its official website on 6th of February, Wednesday. The university conducted the semester examination in November 2018. Now, it is time to check the results online. The university declared the exam result on January 30th in last year. The students who have appeared for the exam can view their scores with the help of their login ID and password. Click on the ‘exam result’ link on the homepage. In a new page, UG result link will appear for affiliated colleges under Alagappa University. Enter your login details such as login ID and password. Your scores will be displayed. Check it or/and Download or/and take a print out for further use. If a student wants revaluation, they have to first obtain a photocopy of answer script and then apply for revaluation. Only there are 15 days of time to apply for the photocopy from the date of result declaration. The photocopy will be issued within 30 days from the result publication. Now, a student can proceed for the revaluation within 10 days from the date of receipt of an answer script photocopy. 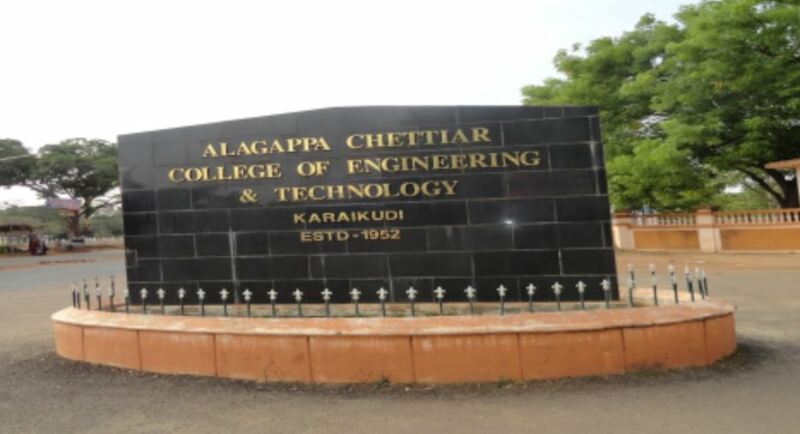 Alagappa University was set up in 1985 with 21 arts, science, and commerce colleges.